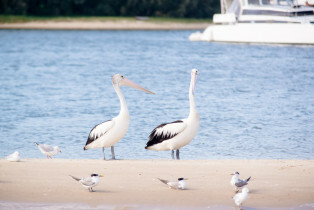 of the hinterland, beaches and islands. 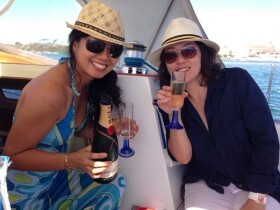 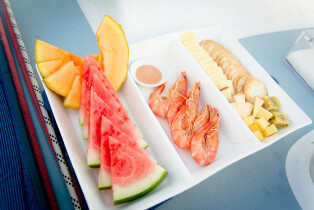 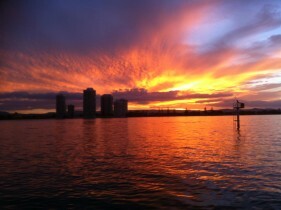 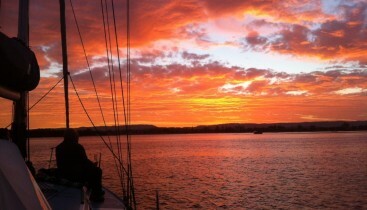 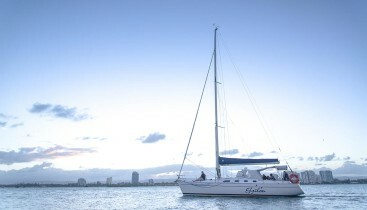 Make your way to Main Beach where your captain greets you as you board your luxury yacht for your 2-hour evening cruise. 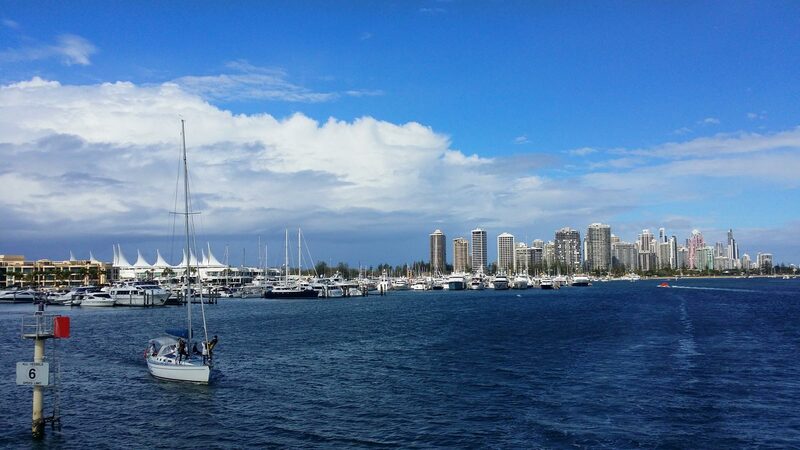 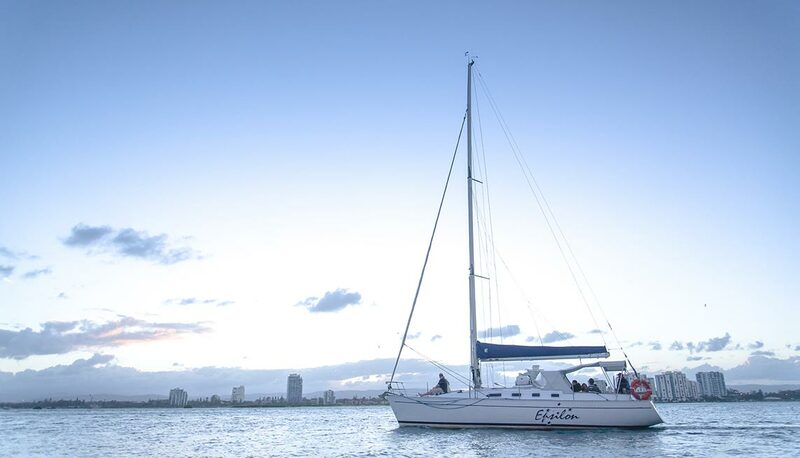 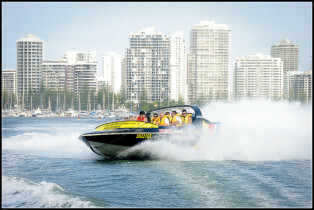 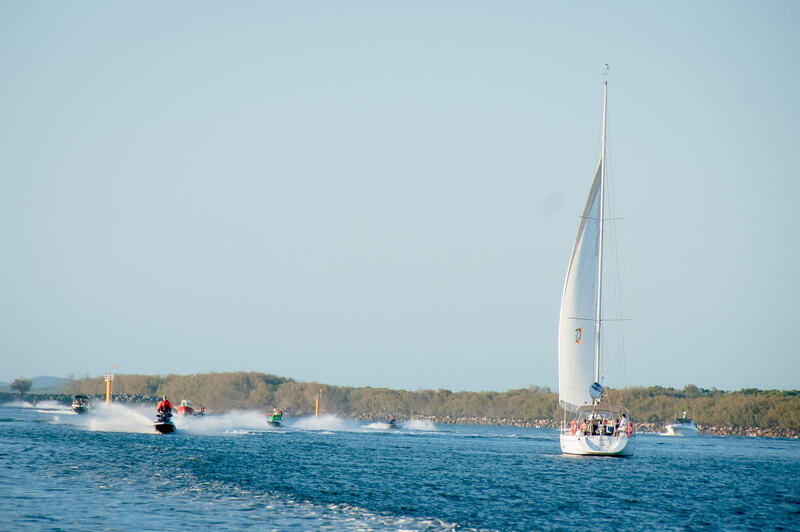 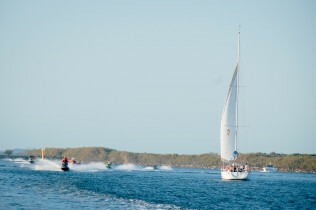 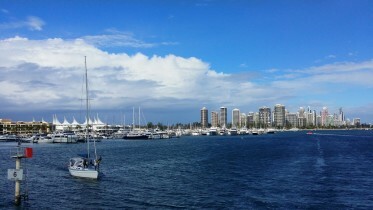 After a short safety briefing, sit back and relax as your boat sets out on the protected waters of the Gold Coast Broadwater.